Join us for a Winery Spotlight tasting event, featuring Leeuwin Estate wines from Australia. 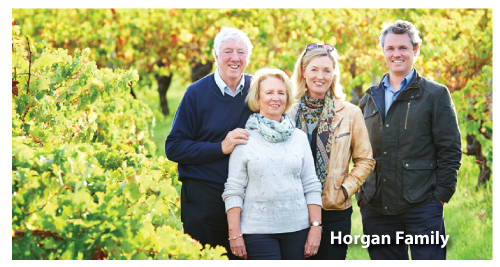 Family owned, Leeuwin Estate, one of the five founding wineries of the now famous Margaret River district of Western Australia, is under the direction of two generations who work with a team of highly skilled winemakers to consistently produce wines ranking alongside the world’s finest. In 1972, legendary Napa Valley winemaker, Robert Mondavi, identified the future site of the Leeuwin vineyard as being ideal for the production of premium wine and provided early mentorship to Denis and Tricia Horgan in the transformation of their cattle farm into Leeuwin Estate. Enjoying its first commercial vintage in 1979, Leeuwin was thrust into the international spotlight when Decanter Magazine gave its highest recommendation to the 1980 “Art Series” Chardonnay. 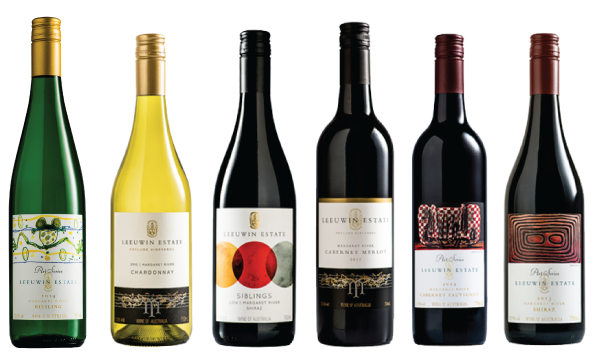 The international accolades have continued and Leeuwin now exports to 30 markets. 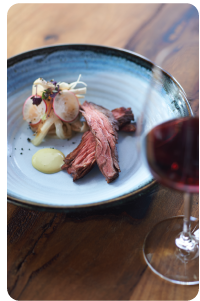 Celebrating the combination of fine wine, food, art and music, Leeuwin features an award-winning restaurant, Cellar Door and art gallery. The Estate is renowned for staging spectacular events and welcoming visitors from around the world.